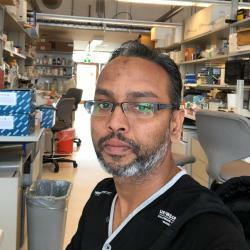 Mostafizur completed his Ph.D. at the University of Toronto in synthetic biology. 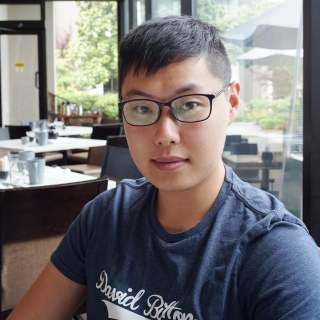 His post-doctoral work in the Woolley lab involved developing a yeast based platform and mammalian cell work flows to screen optogenetic tools for the synthetic biology community. He is interested in designing and engineering cells for therapeutic and diagnostic purposes. His favourite sport is soccer. Hyunmin is a PhD student in the Department of Computer Science. His research interests include protein-RNA interactions and novel cell sensing and response systems. He is also interested in applying machine learning to solve problems in computational biology. 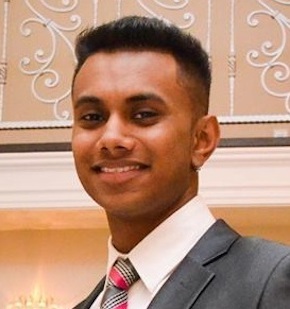 Sajaan is an MEng student at the Institute of Biomaterials and Biomedical Engineering. His research interests include microfluidics, targeted therapeutics and point-of-care diagnostics. He is also interested in biomedical product development and commercialization.